Two times this year there have been attacks of terrorism in Paris! It hurts my feelings and makes me angry; even angrier than a native Parisienne. I went to Paris to live because I love the French lifestyle and respect their philosophies: liberté, égalité, fraternité. I enjoyed these beliefs when I lived there. Now someone is trying to ruin it. I am as sad as the people who live there. Now, I live in Germany where there are also threats of terrorism. I hate terrorists, but I am not scared. I won’t change my life style. We go out when we want to and, of course, we will continue to go to the nice German Christmas markets. I will go on a holiday in two weeks too and I will continue to live my life. If it is dangerous, then I’ll take it. As a Chinese, I come from a totally different culture. This has made it easy for me to use my natural human sense and instinct to see the situation around me: I still see the importance of values like freedom and humanism. My husband is a German engineer. It was Paris that brought us together. Paris has given me many great times and happy memories. 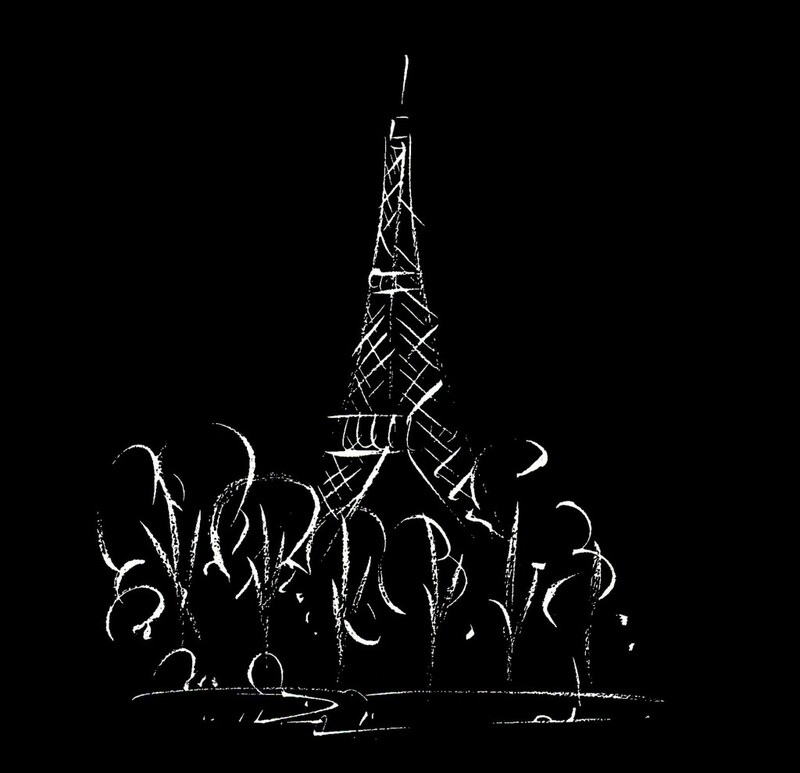 Paris is forever. I believe that we should share our feelings and beliefs. Text copyright ©2015 Meimei Cong Wu. All rights reserved. Moi et mes élèves, nous soutenons Paris. On aime tous qui est français. Je prei que nos hommes d’état auront la situation bien en main bientôt. Nous vous aimons nos amis! How can you write that you are even angrier than a native Pariisan. Did you loose people you know in this terror attack? I did. Leave a reply on "Paris is Forever (Paris, November 13, 2015)"